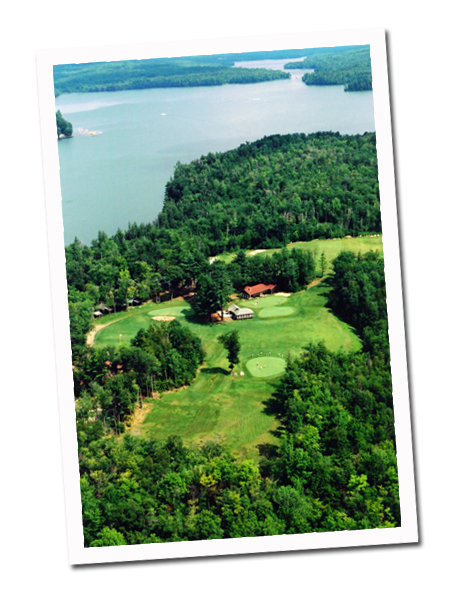 The New England Golf and Tennis Camp is a part of a camping tradition that has existed since 1907. 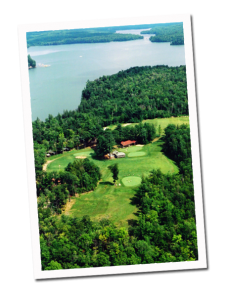 Located on the beautiful shores of Salmon Lake in Belgrade, Maine, this camp provides a unique connection to the natural surroundings that Maine offers. The programs at the New England Golf and Tennis Camp are totally unique to our beautiful campus. Families choose our camp to provide both the specialized, high level training in golf or tennis as well as many of the traditional activities that summer camps offer. Our facilities provide a scenic and one of a kind camp experience but it is the staff at NEGTC that really sets our camp apart. There is a special family atmosphere that exists at our camp and makes campers feel that they are at their home away from home. Whether you’ve been to camp for a number of summers or if it’s your first time at NEGTC, all are welcomed by one of the most caring and talented staffs in the camping industry. There is a significant emphasis placed on recruiting a seasoned, skilled and caring staff that will provide a golf, tennis and camping experience that is second to none. Respect and caring are more than words but a way of life to all members of the NEGTC community. Our campers can expect to be treated with respect and taught the value of treating others in the same exact manner. The act of sending your child to summer camp is one of great faith and we vow to provide them with a safe and fun atmosphere that will allow them to excel in the sport of their choosing, encourage personal growth in all areas of life and provide an unforgettable summer of memories and new friends.